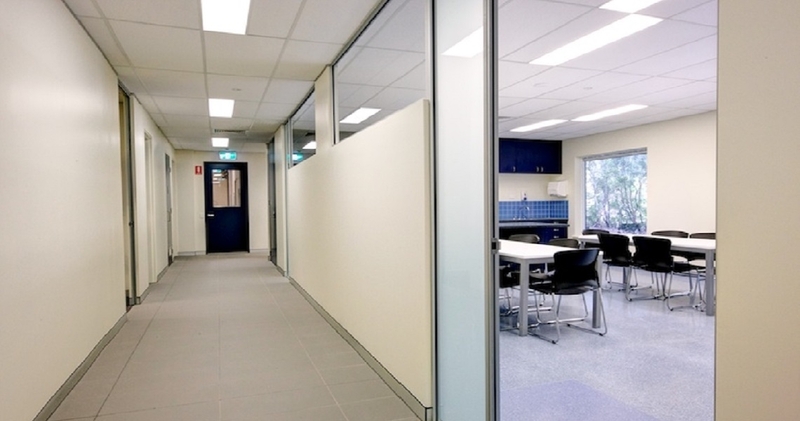 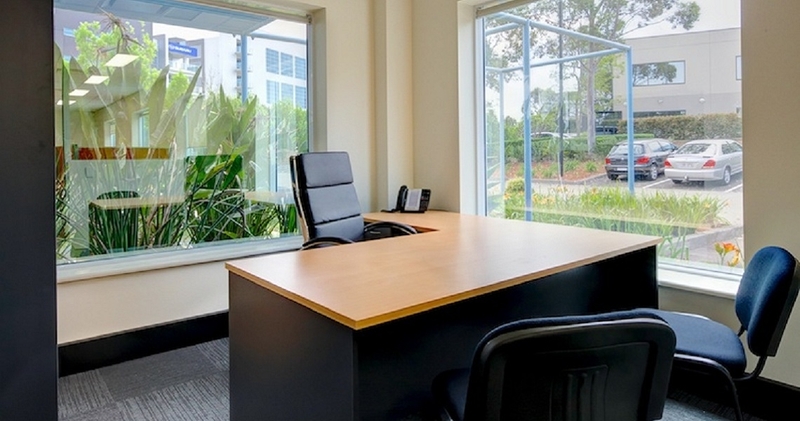 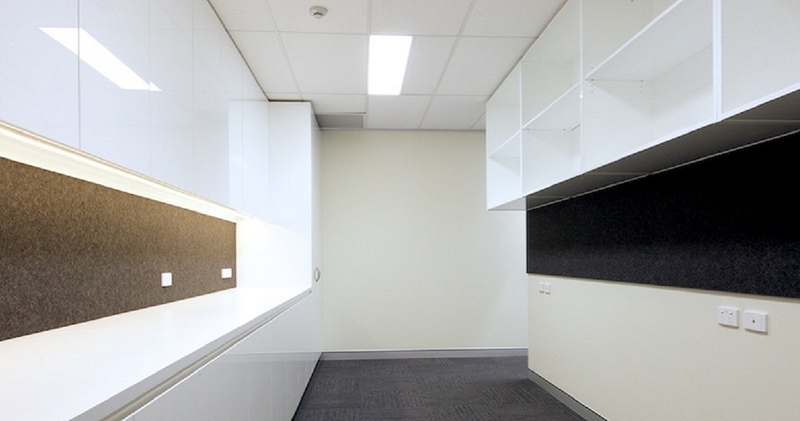 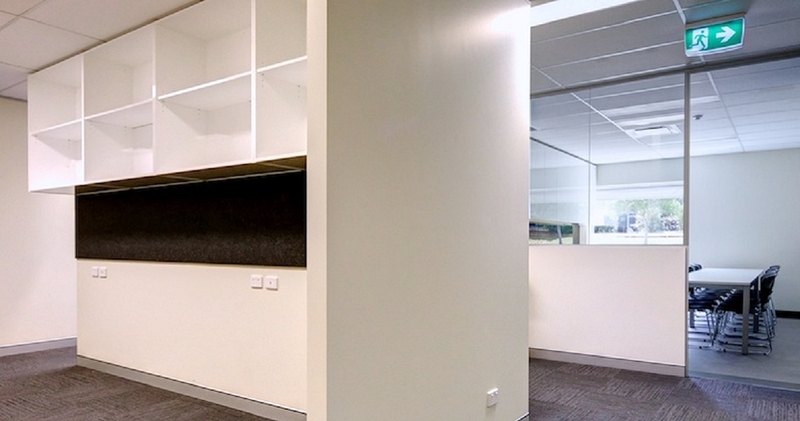 Kerfoot was engaged by Fugen in the design and construct project to convert existing warehouse and office space into the new premises for the Master Builders Association Office and Teaching Facility. 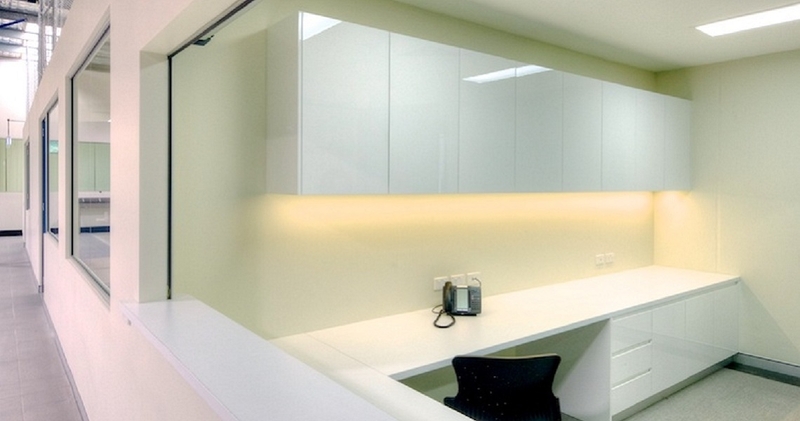 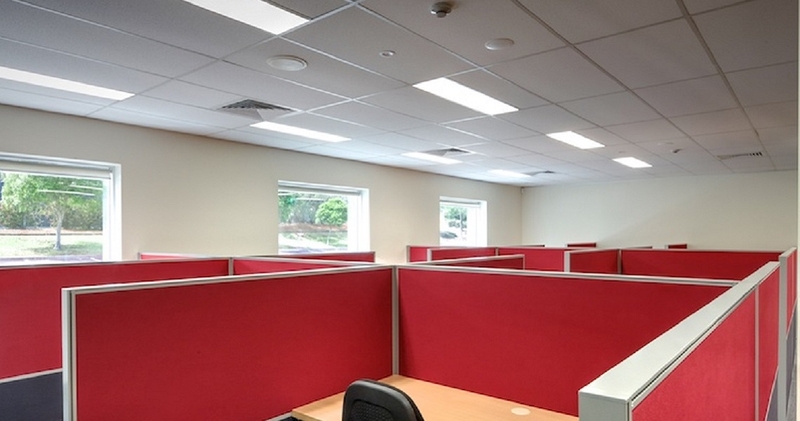 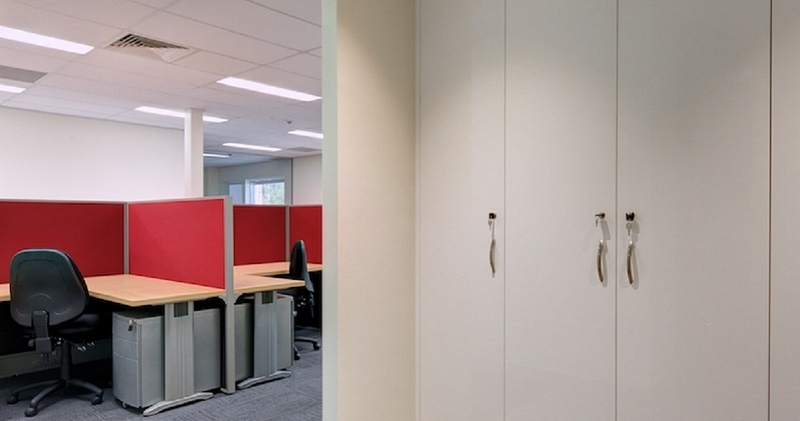 The project required both the design and install of existing and new lighting, as well as power and communications throughout office and warehouse spaces. 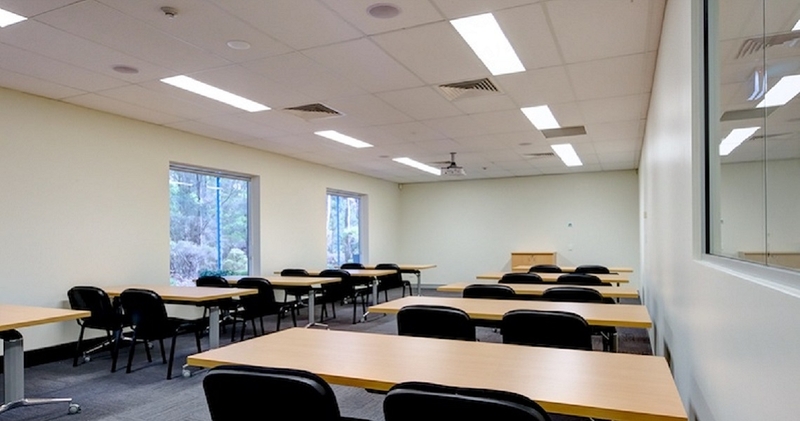 The Warehouse area is used for both education and storage with the use of temporary site power boards to be mobile and positioned to simulate a real onsite working environment for the training of trades apprentices. 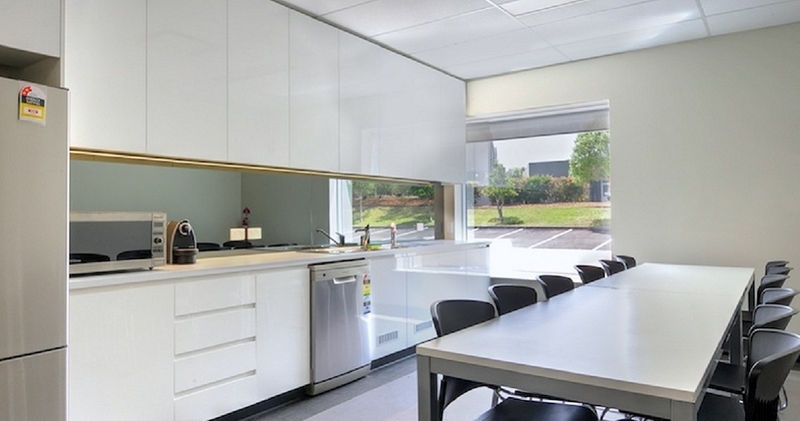 Coordination, design and construction between the MBA ,Fugen and Kerfoot was seamless with the project being handed over on time, resulting in an outstanding modern functional training facility and very satisfied client.